Free Silhouette Parade Image – Darling! 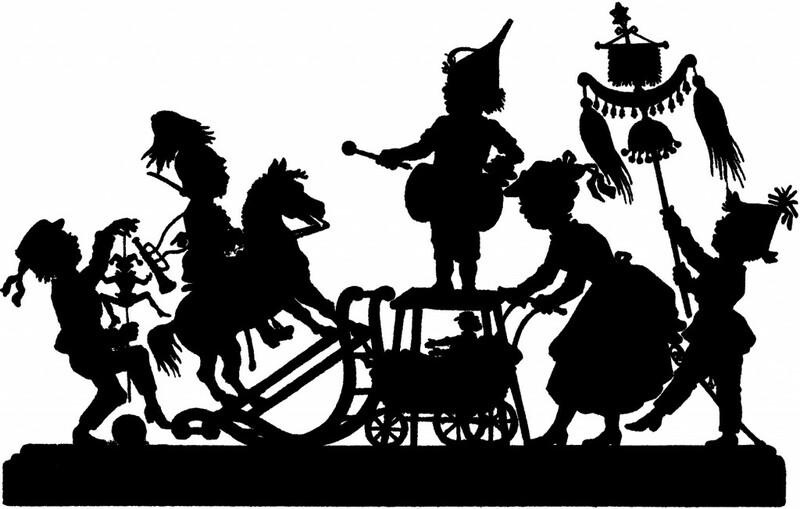 Today I’m offering this Free Silhouette Parade Image! This is an Antique Black and White Illustration showing a Silhouette of 5 Darling Children, they appear to be having their own Parade. So cute! I think you could use this to make some cute Art for a Child’s Room! You might like a similar image from HERE. 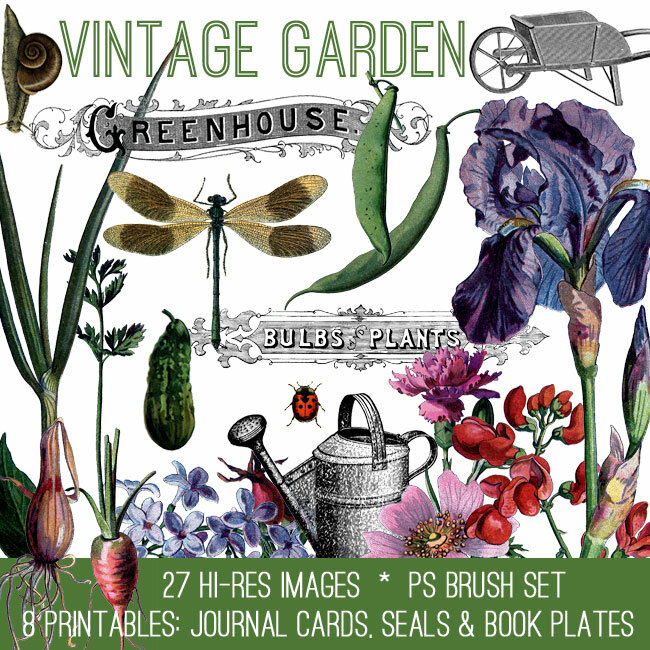 You might also like the Vintage Garden Kit on our Premium Membership Site! You can find more info on this kit HERE. Vintage Palm Reading Image Cute Vintage Baby Moccasin Image! Cute Vintage Jewelry Sign Image! <3 We're having a Winter Carnival Parade next weekend and this image fit our "Superheroes Come in All Shapes and Sizes" theme for our Ekrub Players, Inc. in Northern NY. THANKS!!! That’s wonderful Laura! I’m so glad you could use this one!